I grew up in the upper Midwest, but I've lived most of my life in the Lone Star State. At this stage, I consider myself a naturalized Texan. For the most part, I lead a pretty quiet existence. My husband and I live in a Houston suburb with our dog, Nelson. He barks like a Great Dane, but the little guy is just fourteen pounds, white shaggy fur. Picture a miniature sheepdog. The embarrassing truth is that we treat him more like a kid than a pet. In my spare time, I take long walks in a nearby park. I love to cook and bake, and if you invite me to a barbeque, I'll bring my mom's potato salad. Then there's my other life, my more than two decades as a crime writer. Since the 1980s, I've reported on sensational murders. I started out writing for magazines, but I have something of a character flaw. I over-research. 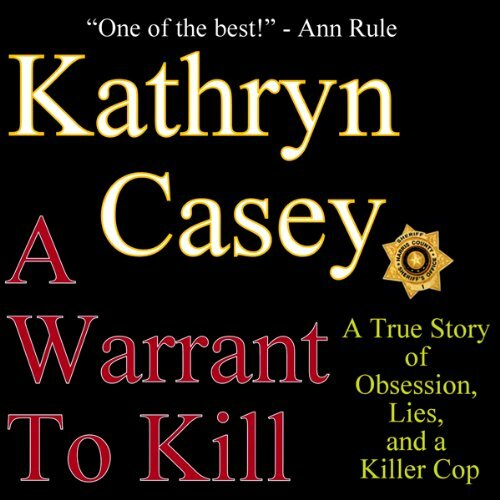 One day it occurred to me that I had enough information on a case to write a book. So I did. That was back in 1995. Since then I've written eleven true crime books. It's been an incredible education in the behind-the-headlines world of law enforcement, the courts, and the strange, often dark twists human nature can take. 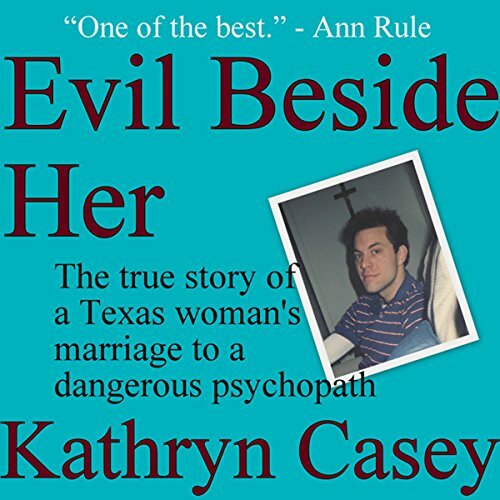 I've heard the heart-wrenching accounts of victims, been in backrooms with prosecutors discussing trial strategy, pored over case files with homicide investigators, and spent many hours with inmates inside prison walls including Texas' infamous Death Row. 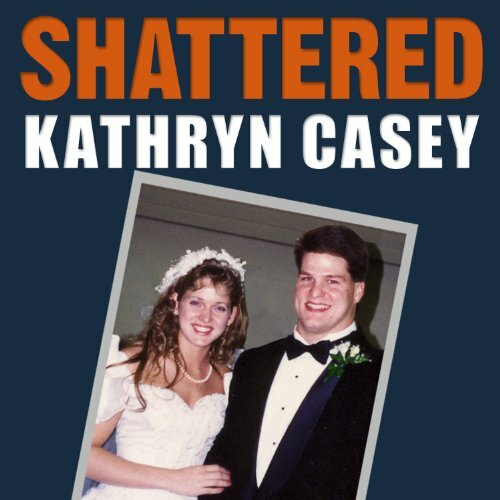 My most recent true crime book? 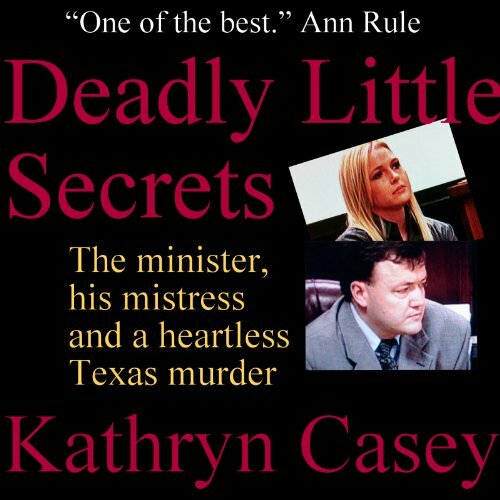 Published in 2018: IN PLAIN SIGHT: The Kaufman County Prosecutor Murders. What a bizarre case. What an odd turn of events that led to such an unlikely killer. 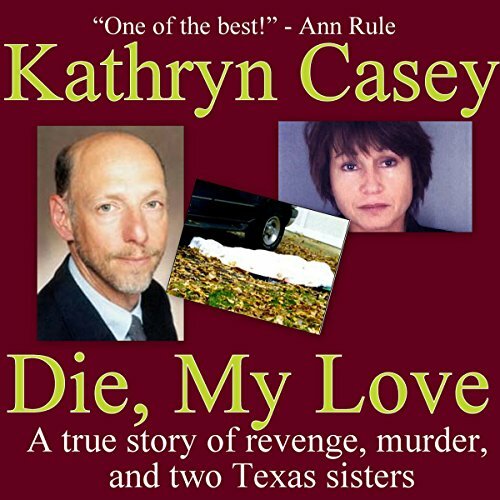 I garnered interviews from both killers for the book, a first. In 2008, I built on all I'd learned and began writing fiction. 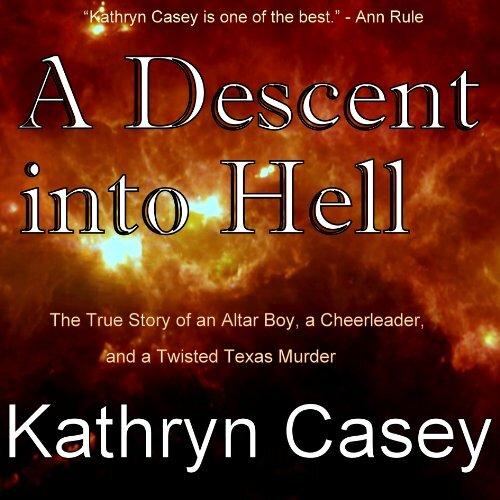 At this point, there are four books in the Sarah Armstrong Mystery Series. Booklist chose the first, SINGULARITY, as one of the best debuts of that year. 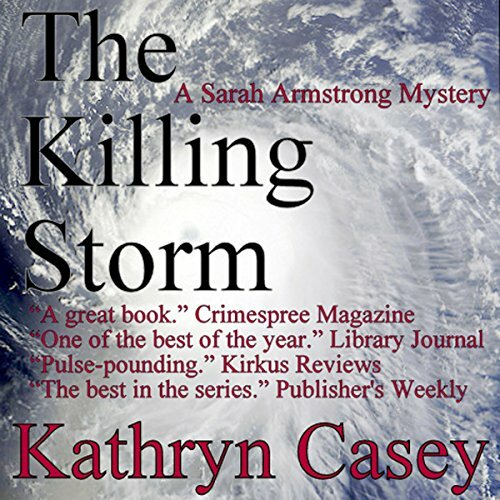 The third, THE KILLING STORM, made Library Journal's pick of the best mysteries. 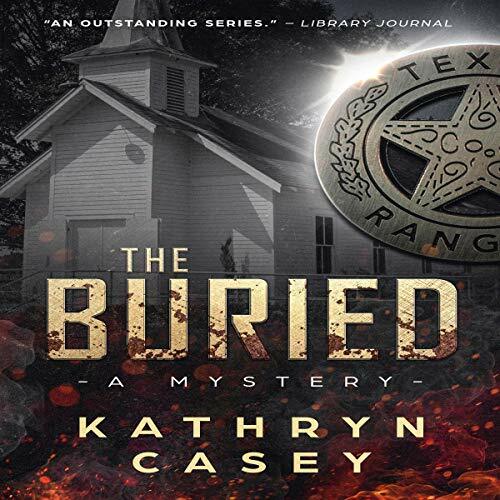 Up next: THE BURIED. It's been a wild ride.  As a crime expert, I've appeared on dozens of television shows and networks: 20/20, Oprah, Oprah Winfrey's Oxygen Network, Reelz, Court TV, Biography, Nancy Grace, E!, TruTv, Investigation Discovery, The Travel Channel and A&E. this story could have been a lot better. 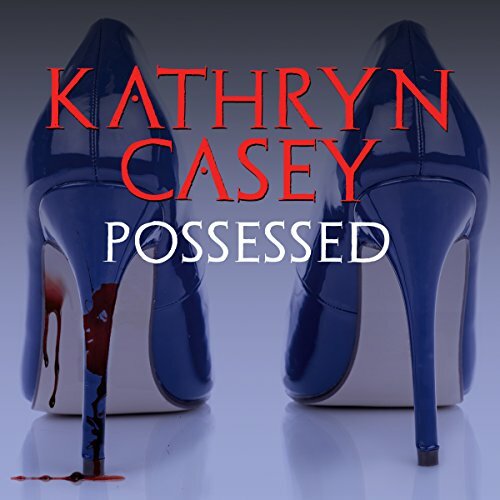 Kathryn Casey Sarah Armstrong great listen!